From truly stunning coastlines to unique experiences. Join us for the Isle of Wight Walking Festival 2019 and take part in one of the UK’s longest running walking festivals. Sponsored by Warner Leisure Hotels, the festival takes place between 4th and 19th May. With over 100 guided walks including over 50 new ones, reserve your walk today. Click here to view and reserve your walk. Situated just off England's South coast and just over 2 hours from London via the Isle of Wight Ferry, the UK's Holiday Island and Dinosaur Capital of Great Britain, the Isle of Wight is the perfect destination at any time of year. 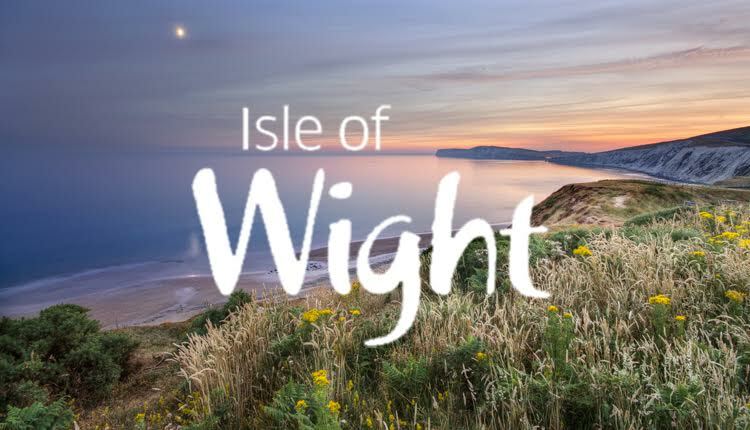 We are here 24/7 to help you spend your time on the Isle of Wight exactly how you'd like to and offer a variety of maps to help you find your way around the Island. There are lots of things to do on the Island, such as visiting our amazing beaches, getting involved in the festival atmosphere and taking part in many other family orientated activities. If you are looking for inspiration check out our Isle of Wight Blog for some ideas. It also has the last remaining Hovercraft service in the world for a truly unique way to travel! For many, Easter is all about chocolate and bunnies. Here on the Isle of Wight, we think that it’s the first ‘proper’ holiday of the year and what better place to spend it than here with your friends and family! Discover inspirational Isle of Wight ideas. Helpful advice on where to stay and great places to visit when you bring your dogs and pets away with you on your Isle of Wight holiday! The Isle of Wight measures 23 miles by 13 miles and is littered with picturesque villages and bustling small towns. With such a wide variety of things to do on the Isle of Wight during your holiday, you’ll want to come back again and again. The Isle of Wight is brimming with new things to discover. There are well-loved family attractions, adventurous activities and iconic festivals. Or the simple pleasures of exploring unspoilt coves, downs and wetlands. The Island has a rich history and heritage, spanning the ages, to appeal to all. 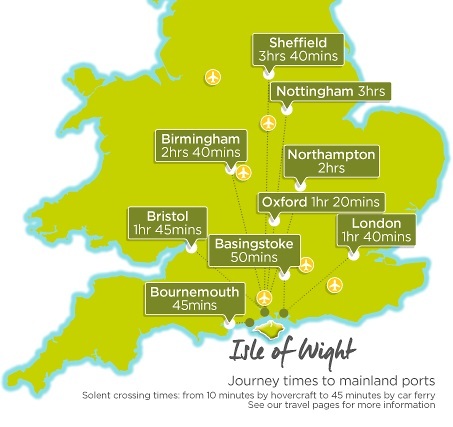 Here on the sunny Isle of Wight we’ve got over 500 miles of paths for you to choose from. For over 40 years, Classic Cottages have been the independent holiday cottage specialists. Still run and owned by the founding family, we pride ourselves on our local expertise in our areas. Treat yourself to a relaxing day out over the Easter break and enjoy the spectacle of some of the Island’s blossoming Spring-time countryside from the comfort of your seat a steam train!